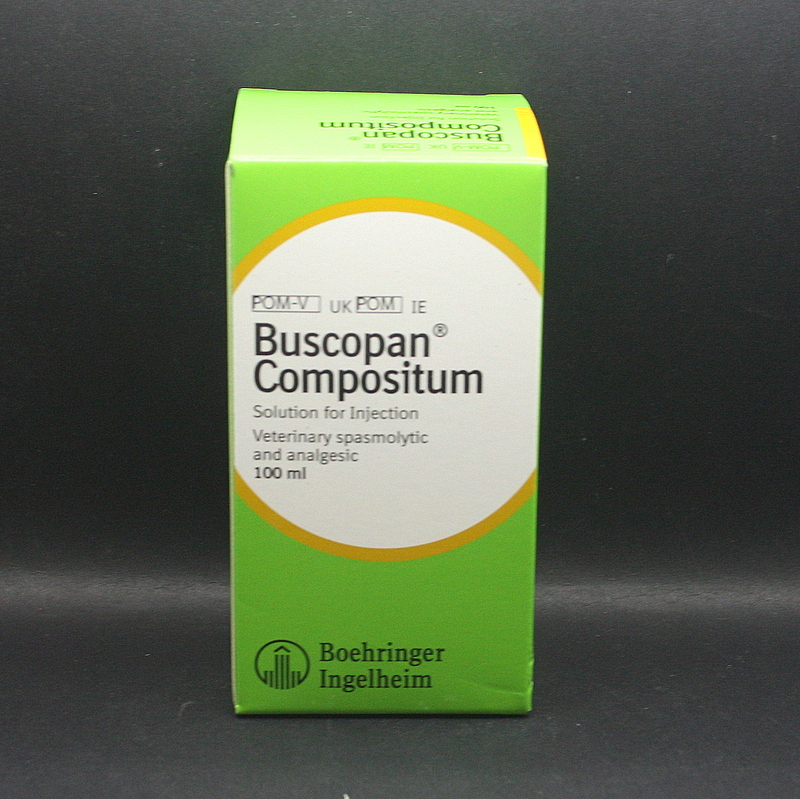 Buscopan Compositum is an injectable product that is used to treat spasmodic equine colic, as well as pain associated with diarrhoea & urinary obstruction. 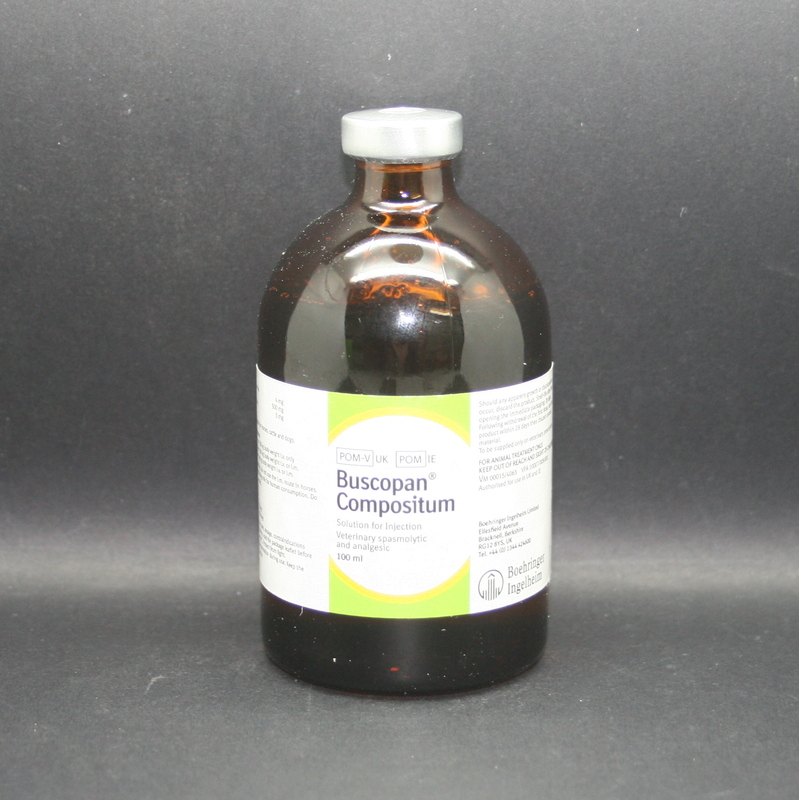 Buscopan Compositum is an intestinal anti-spasmodic, as well as providing pain relief. 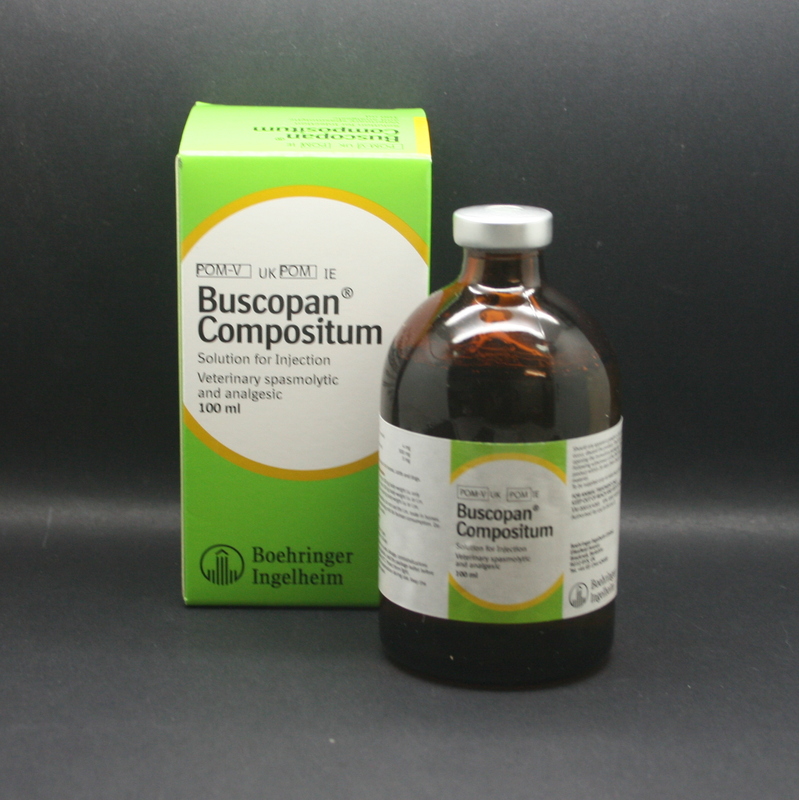 If colic symptoms continue after treatment, it is possible that further investigations are neccesary. 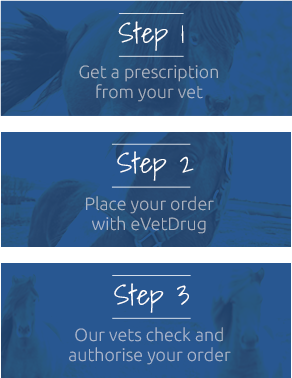 Warnings & Contraindications- Do not administer to horses who are hypersensitive to hyoscine butylbromide.